Join us for our Open Day and explore your future in natural health! The day involves a presentation by the CEO, a lecture sample, and a range of demonstrations to show you what it is like to study at SITCM. There will also be staff and students available to answer your questions and help with any enrolment and course credit queries. 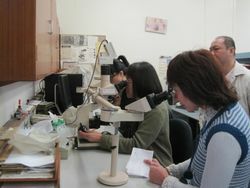 Thank you for your enquiry about our Bachelor of Traditional Chinese Medicine program. We would like to invite you to visit our school campus and discuss with you for your study plan anytime when you are in the Sydney city or attend our next Open Day on Saturday 29 June 2019. The tuition fee is approximately $16,000 per year ($22762 for international students). If you are an Australian citizen, you can access a government loan scheme to assist you with paying your tuition fees. Our Bachelor degree is a 4 years full time course and will commence on 10 February 2020. Timetable flexibility is one of the perks of studying at SITCM. 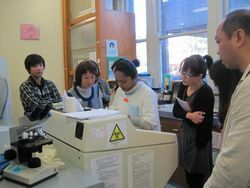 For Year 1 students, classes are arranged on 2 days a week. 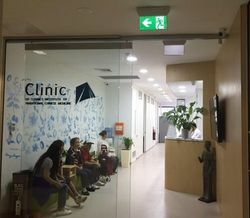 From Year 2 onwards, you will need to attend another half day for clinical practice in our Teaching Clinic. 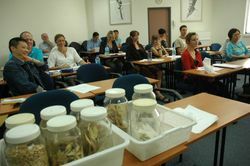 For most domestic students, admission to the Bachelor of Traditional Chinese Medicine will be based on your Australian Tertiary Admission Rank (ATAR) that you receive after completing your Australian Senior Secondary Certificate (such as the HSC) or completion of a Certificate IV level or higher studies. 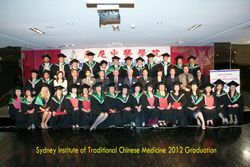 Practitioners who wish to practice as a Chinese medicine practitioner in Australia must apply for registration with the Chinese Medicine Board of Australia. 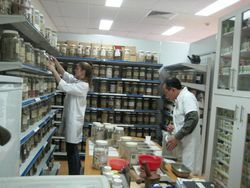 Our Bachelor of Traditional Chinese Medicine (BTCM) is an Australian-approved program of study. 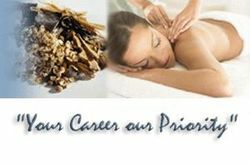 This means that upon completing the degree, you will be eligible for registration in the divisions of Acupuncture, Chinese herbal medicine and Chinese herbal dispensing, subject to meeting other registration standards. The tuition fee is about $10600 ($13000 for international students). If you are an Australian citizen, you can access a government loan scheme to assist you with paying your tuition fees, that SITCM will help you to apply for. Our diploma course is a one year full time course and recruitment will take 4 time a year. Please contact us for your enrollment. Timetable flexibility is one of the perks of studying at SITCM. Classes are arranged on 2 days a week. 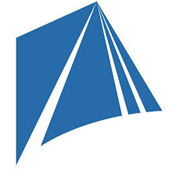 Recognized by most major Health Funds including Medibank Private and BUPA. Recognized by all Australian massage associations. 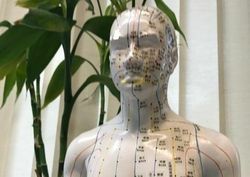 Acupuncture is a therapy in which thin, solid, metallic needles are inserted into specific locations on the body surface to prevent or treat diseases. 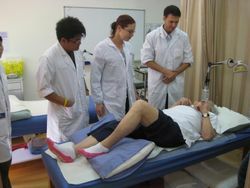 As one of the oldest and most commonly used medical therapies in the world, acupuncture has recently become one of the fastest growing forms of Complementary and alternative medicine in Australia. 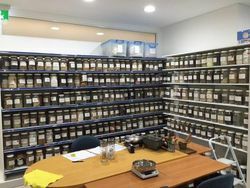 (6 August 2018) The Hong Kong Registered Chinese Medicine Association held the International Chinese Medicine Hong Kong Summit on August 5. 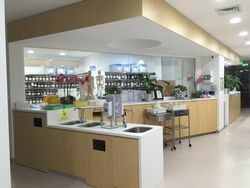 The Chief Executive Officer of the Hong Kong Special Administrative Region, Mrs Carrie Lam, attended and delivered a speech saying that Chinese medicine is a treasure of Chinese traditional culture and health and well-being. It is worthy of inheritance, development and promotion. 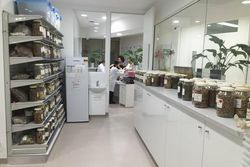 The SAR Government has made the promotion of Chinese medicine development as a priority. 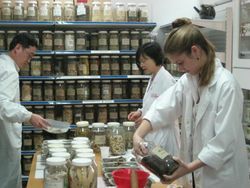 The Food and Health Bureau has set up a group dedicated to the development of Chinese medicine. 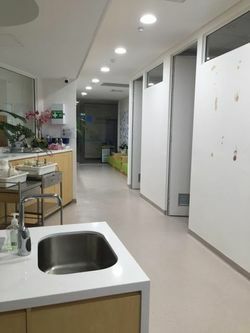 It will plan the operation mode of the first Chinese medicine hospital in Hong Kong.